Senior journalists, policy makers, diplomats, ambassadors, academicians, leading professionals from the media industry and representatives from think tanks will be attending the award ceremony. 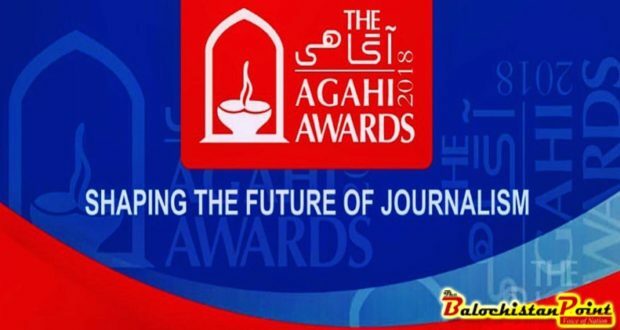 The AGAHI Awards were co-founded by Mishal Pakistan and AGAHI. The evaluation methodology and selection criteria of the awards have been designed in collaboration with the Center for Internet and Media Ethics (CIME) and on the pillars of Media Development Indicators of UNESCO, with input from the UNESCO headquarters in Paris. Mishal Pakistan is the Country Partner Institute of the Future of Economic Progress System Initiative of the World Economic Forum. Established in 2003, Mishal has been engaged with key stakeholders in Pakistan to improve the state of media and competitiveness through multiple good governance initiatives. AGAHI is a not for profit organization established in 2011 under the Society Registration Act 1860. Its primary function is to create non-paid communication strategies, content intelligence structures, development collaterals and tools for diverse sectors and organizations. AGAHI in association with several leading national and international partners focuses on creating shared spaces for interactive learning, collaborative thinking, and knowledge sharing. 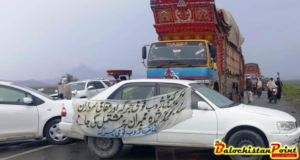 It is at the forefront of devising foresight research and future scenarios work in Pakistan.